Volunteer throughout the city of Buffalo! Open to current students, alumni, faculty, and staff. Registration required.  Assemble at Houston Gym, 9:15 a.m.
For more information or assistance, please call (716) 878-3330 or e-mail inaugural@buffalostate.edu.